What You Need to Know About Protein | Valet. As they say, you are what you eat. But in the case of protein, the old saying rings true. Our skin, our bones, even our hair and fingernails are composed almost entirely of protein. And perhaps, most importantly, protein fuels the muscle-growing process. 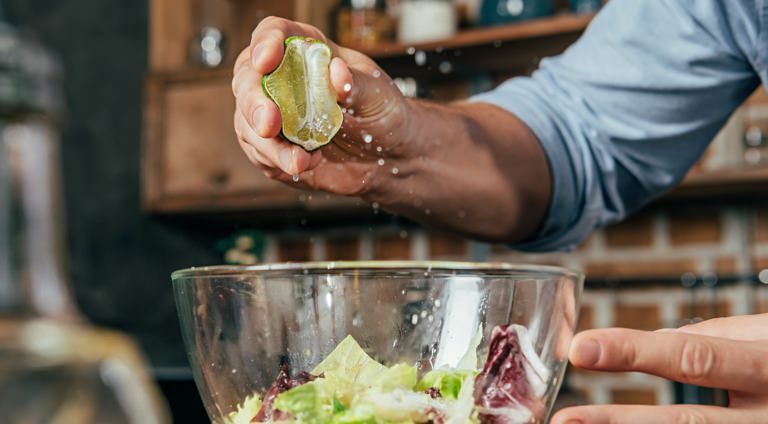 But for as common as protein is, there's a lot to understand about how it works and the ways in which we can reap the most benefits from this all-important nutrient. Want to top off your knowledge? Here's what you need to know. 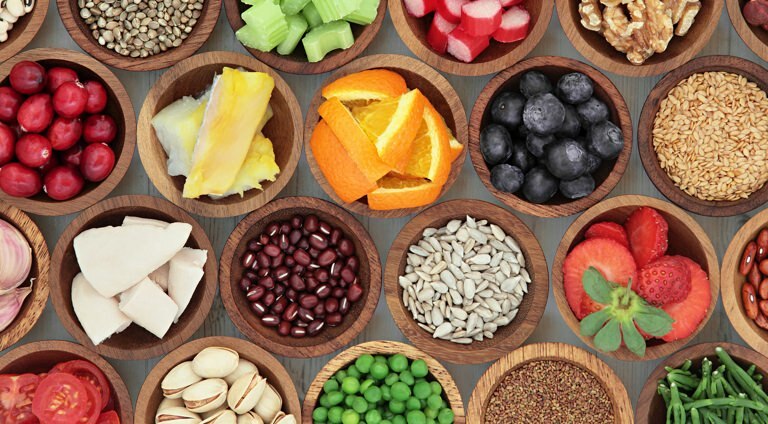 Most adults would benefit from eating more than the recommended daily intake of 56 grams, says Donald Layman, Ph.D., a professor emeritus of nutrition at the University of Illinois. The benefit goes beyond muscles, he says: Protein dulls hunger and can help prevent obesity, diabetes and heart disease. So how much do you really need? Step on a scale to find out. Men regularly need about half a gram per pound of weight. So an active 180-pound guy should be taking in about 80 grams of protein a day. 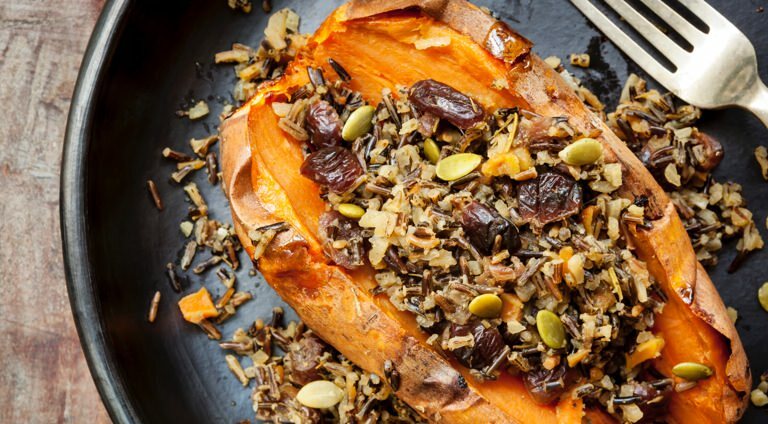 Don't simply rely on a big protein-rich dinner to supply a large shot of protein. When you do that, you're only fueling your muscles (and their growth) for a few hours after dinner. The rest of the time, you're breaking down muscle. Plus, the body can only process so much protein in a single sitting. According to a University of Texas study, consuming 90 grams of protein at one meal provides the same benefit as eating 30 grams. Think of it like a gas tank, once you hit your limit, the rest is just spillover. Put it this way: If you're working out, especially lifting weights, and you're not consuming protein after, it's almost counterproductive. Protein is key to repairing and rebuilding your muscles. But it also helps build enzymes that allow your body to adapt to endurance sports like running and biking. But how should you be utilizing it? Most nutritionists recommend splitting your protein, eating half 30 minutes before the workout and the other half 30 minutes after. 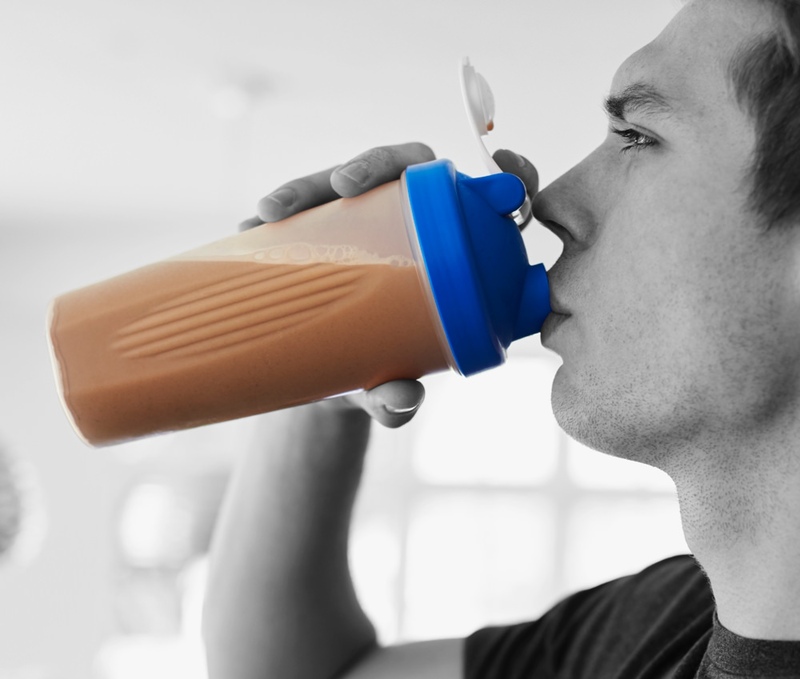 You'll likely see "Concentrate" and "Isolate" on labels for protein powders, bars and snacks. Whey, for example, is simply a concentrated form of milk protein. While isolates filter out the lactose to raise its protein content from 80% to over 90%. What about "Complete" vs "Incomplete"? A complete protein provides all nine of the essential amino acids (the building blocks of muscle) your body can't produce on its own. Incomplete sources, by contrast, offer some but not all of these. And while dairy sources are complete proteins, vegan mixes can be combined (such as a 70/30 pea and rice blend), to create a very similar complete protein profile. 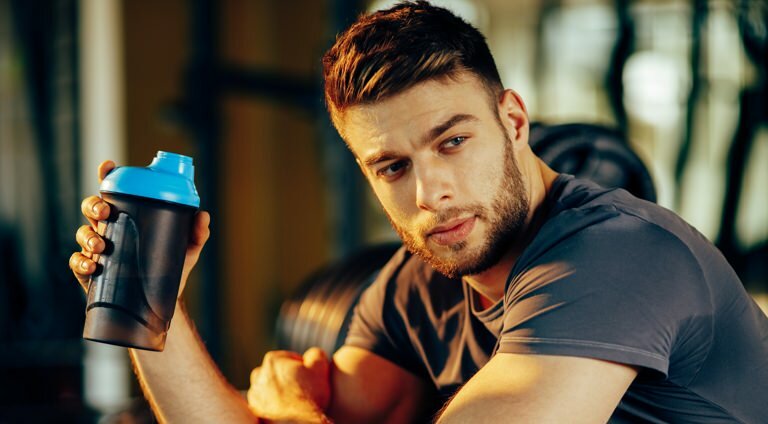 You might've heard about or simply seen "caseins" printed on labels or being sold in supplement form. Casein is a milk protein that offers a far steadier release of nutrients. Add it to your evening smoothies or shakes for improved overnight recovery. These will help you maintain a positive protein balance all the way through the night to help you build and repair muscles while you sleep. 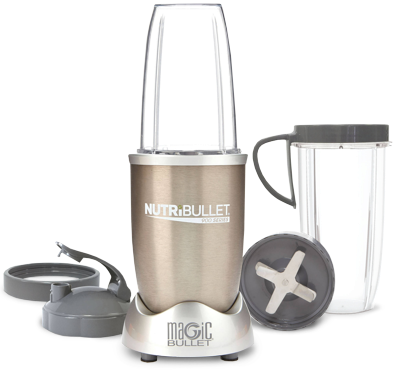 With its high-torque power base and 600-watt motor, the popular NutriBullet remains the go-to blender for quick and easy smoothie and shake making (with hassle-free cleanup). This 9-piece set includes multiple cups and to-go lids. Looking for a Proven Diet Plan? Try This.